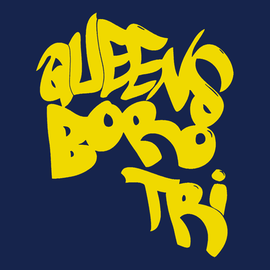 Q: Why should I join the Queensboro Tri Club? 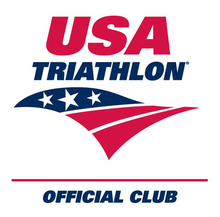 A: This club is ideal for any beginner or intermediate level multisport athlete interested in competing in a Triathlon from sprint to Half Ironman distance or duathlon for those that are not comfortable swimming. Q: How much will it cost me to be a member beyond this calendar year? A: Join us for a couple of group training sessions to see if the club is right for you. After that we simply ask that you pay our annual club dues of $75. These dues are used to cover club administrative expenses such as insurance and website hosting, as well as marketing materials to enable us to continue to recruit more members and build the Queensboro Tri brand. Q: Will there be a specific race that the members of the club will be training for each year? A: Yes, in fact we will have multiple races that we will identify throughout the course of the year as team races. These will be identified based on member interest. However, all are welcome to sign up for whatever race you choose or just come out to enjoy the workout and/or social benefits of the team environment. A: Click here to visit our membership page for a full list of current benefits. Q: Will group cycling training be available throughout the year? A: Yes, but if the feel like temperatures is less than 25 and/or there is some steady form of precipitation then outdoor cycling workouts will be cancelled. Safety is our number 1 priority! Q: What if I can't afford a new bike? A: We are happy to help provide guidance around selecting a bike that would best fit your needs and budget. 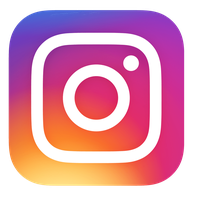 We have many friends in the multisport endurance community and used bikes available for sale are brought to our attention all the time. Q: What if I come out for a bike or run group workout and am unable to keep up with the group? A: Be patient you will get there :-) and we will make every effort to ensure that there is always a team lead at the back of the pack and that no one is left behind.